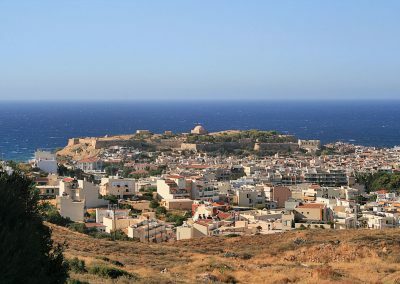 Second from the left of the island Crete is the prefecture of Rethymno, a mountainous area with a long history and tradition. The capital of the prefecture, the port of Rethymno, stands on the north side of the island and is the third largest town in Crete. 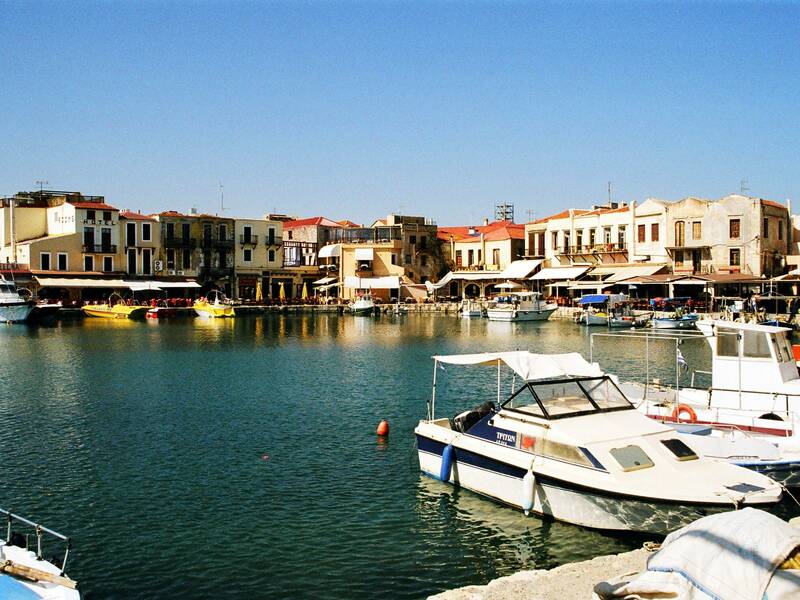 It is famous for its special character gained from the many civilizations that flourished in the area. 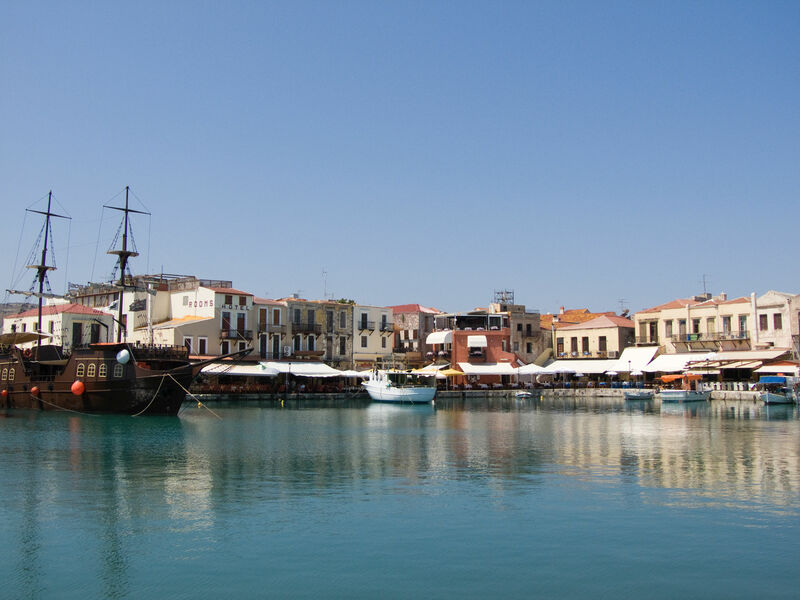 The town of Rethymno was a center of Arts and Letters, with an outburst of culture in the 16th and 17th centuries. 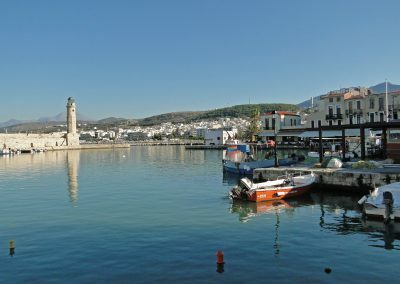 In the various museums, it has kept many tokens from its long history, from eras dating back to the Neolithic age, passing through the Minoan period, the Byzantine years and finally the Venetian and Turkish occupations.The rest of the prefecture has also kept its tradition and culture. 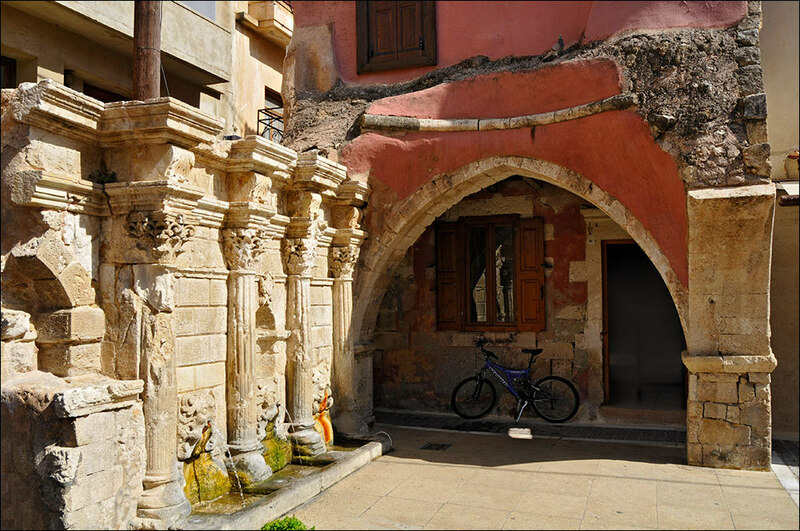 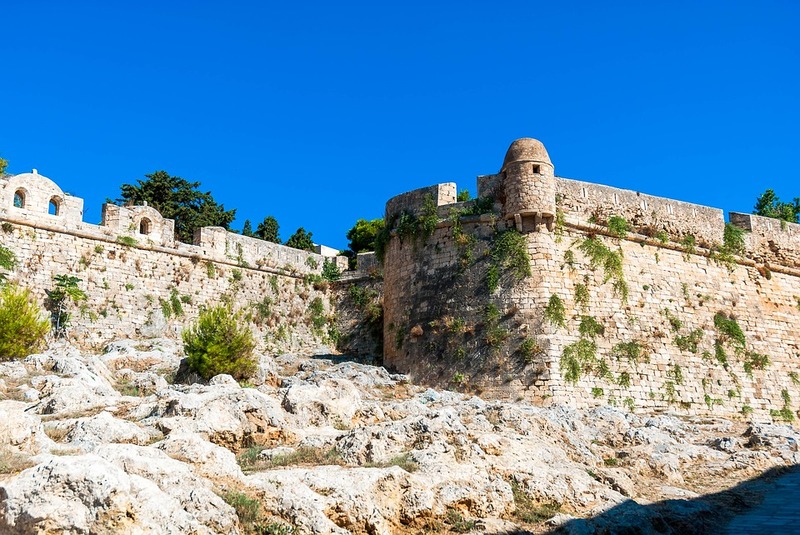 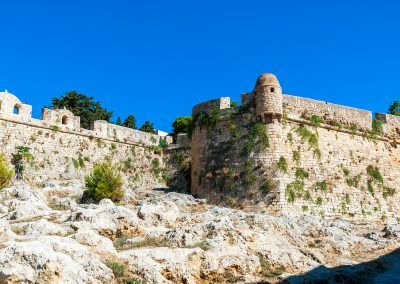 From the high mountains to the wonderful beaches we can find spread all over the prefecture, monasteries, churches, archaeological sites, Venetian fortresses and Turkish monuments and above all, the real treasure of Rethymno, its people. 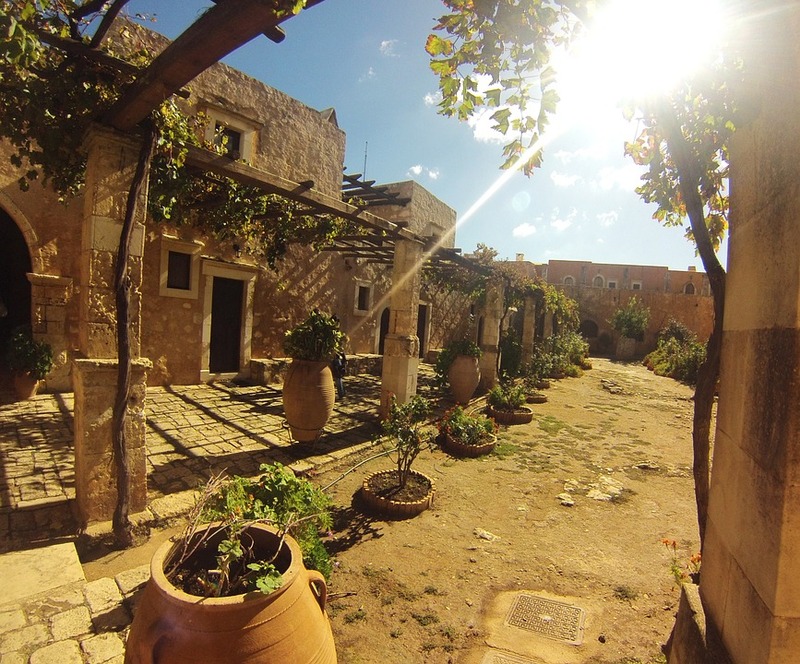 In small villages, they still maintain that hospitable spirit and their proud, honest emotions. 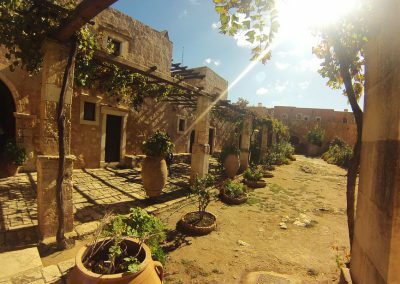 Carrying with them a magnificent inheritance, they continue living their lives between the past and the present, with their celebrations, music, art and customs. 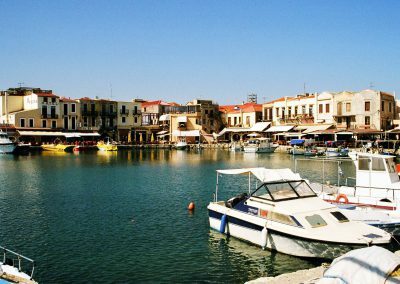 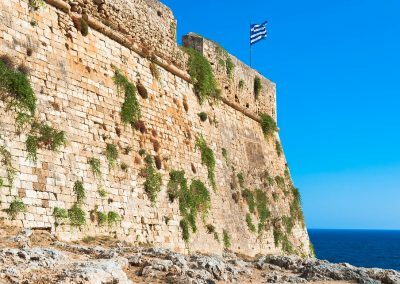 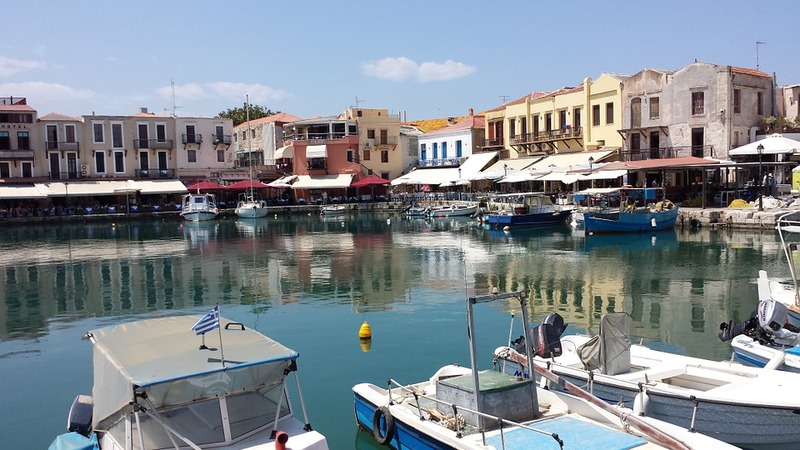 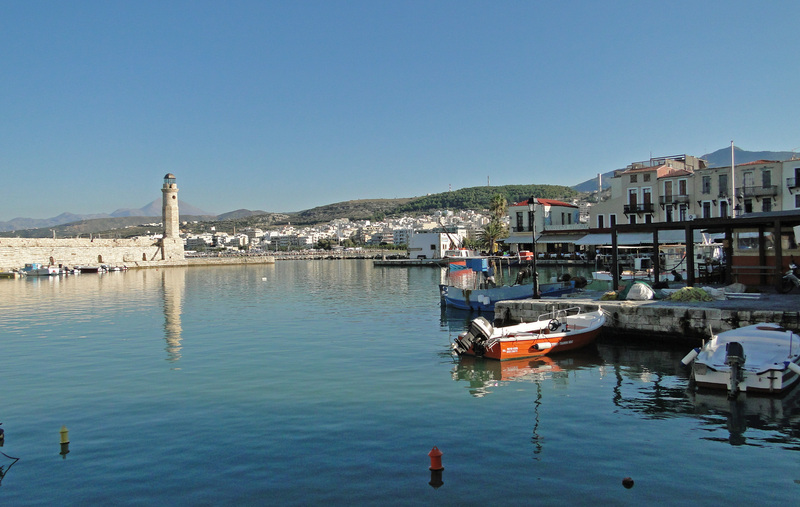 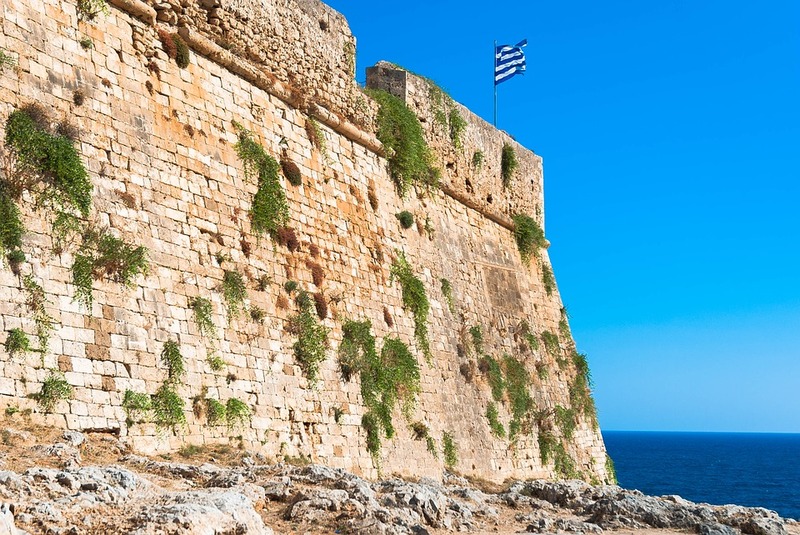 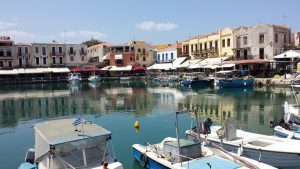 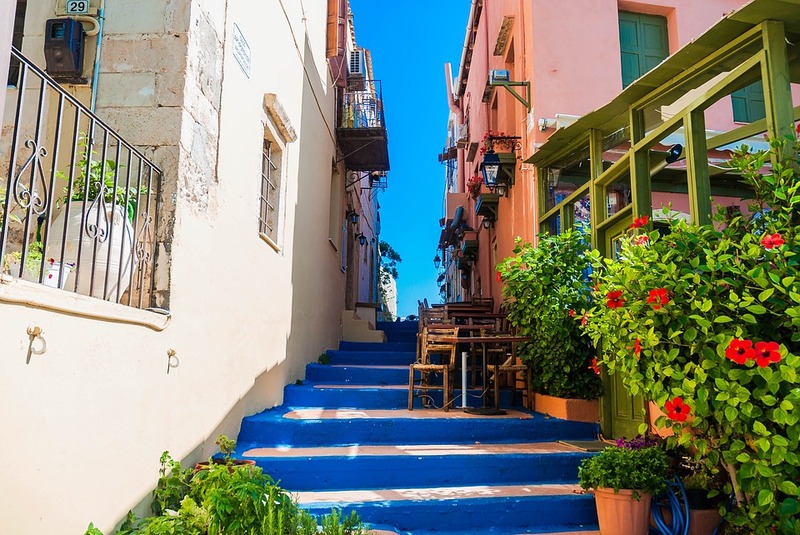 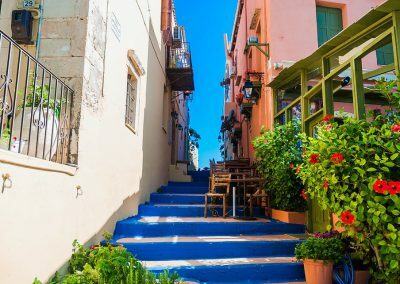 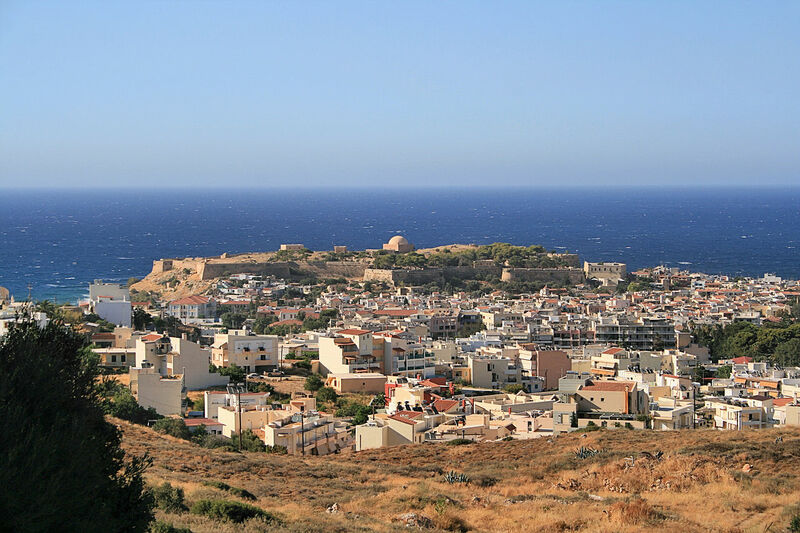 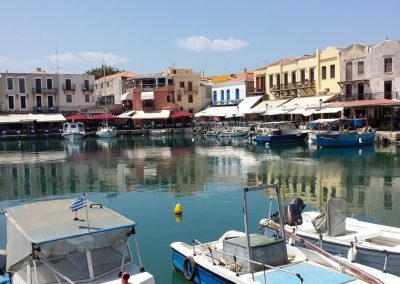 Many are the important smaller towns and villages in the prefecture of Rethymno, such as Panormos, Anogia, Argiroupoli, Margarites, Bali, Gerani, Ag. 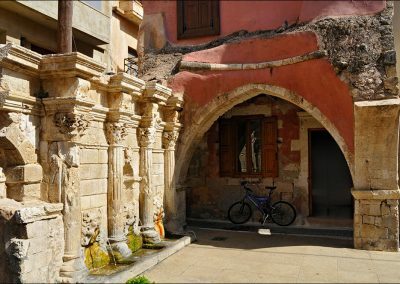 Pavlos, Plakias and Aghia Galini where you can meet locals, admire they historical monuments and learn the history of this important part of Crete.